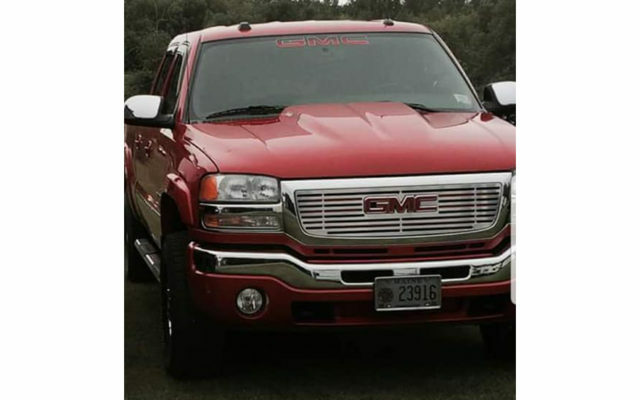 The Houlton Police Department is requesting the public’s help to locate a stolen vehicle. 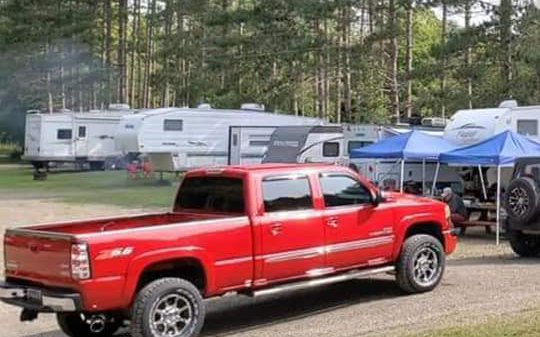 HOULTON, Maine — The Houlton Police Department is requesting the public’s help to locate a stolen vehicle. Police Chief Tim DeLuca said Wednesday that the theft is believed to have occurred in the early hours of April 7 on a property on the Old Woodstock Road. The Houlton Police Department is investigating the reported theft of a red 2005 GMC Sierra crew cab truck from a storage building on the Old Woodstock Road in Houlton. According to DeLuca, Brian Beals of Houlton called police just before 8:15 a.m after discovering a burglary at his storage building on a property near the Houlton Trailer Park. DeLuca said the front door appeared to have been pried open and Beals’ red 2005 GMC Sierra truck was missing. Whoever took the vehicle also removed the front Maine firefighter plate and left it behind, the chief said. The truck has a crew cab, Bridgestone Dueler tires, and low mileage. DeLuca said officer Jasmine Cyr and Detective Stephen Nason are investigating. Anyone with information on this matter is urged to contact the Houlton Police Department at 532-2287.